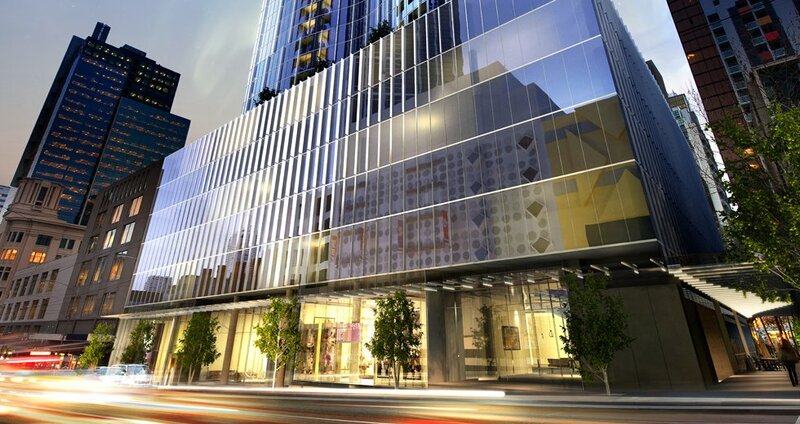 UEM Sunrise proudly presents Aurora Melbourne Central. 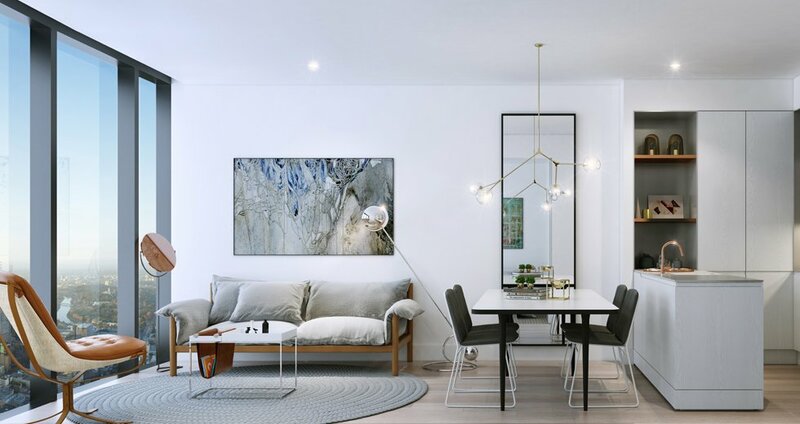 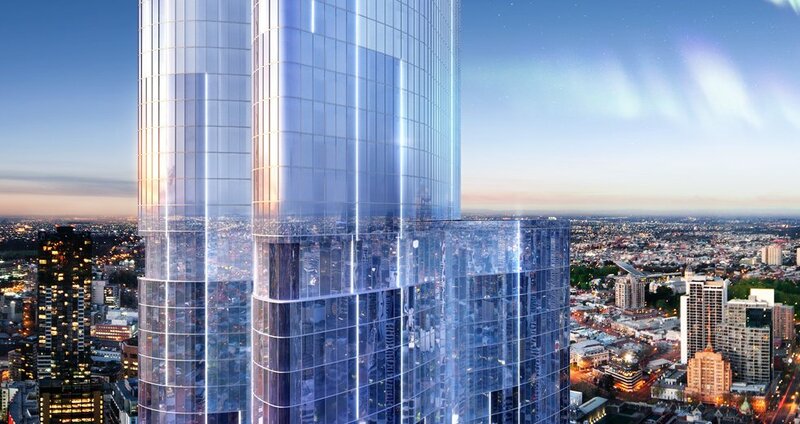 Located in the heart of the CBD, this alluring 92-storey tower features luxury 1, 2, and 3 bedroom residences with breathtaking views over some of the city’s most treasured landmarks, towards Port Phillip Bay, the Dandenong Ranges, lush public gardens and beyond. 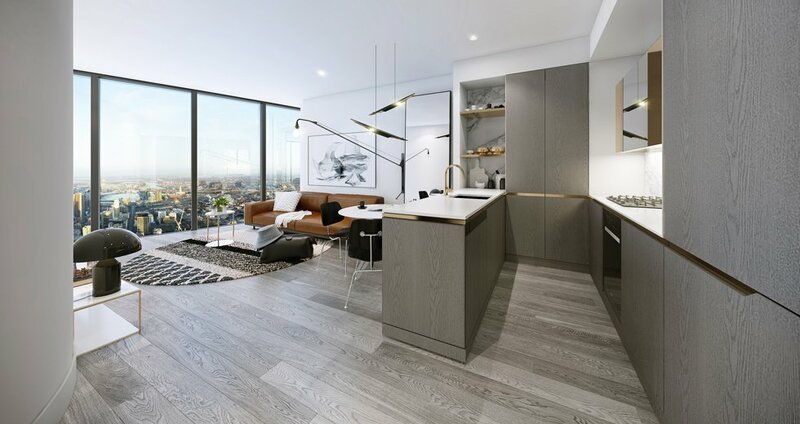 Importantly, this is the only residential development in Melbourne with direct underground connection to the Melbourne Central Train Station and the city’s largest continuous retail precinct.